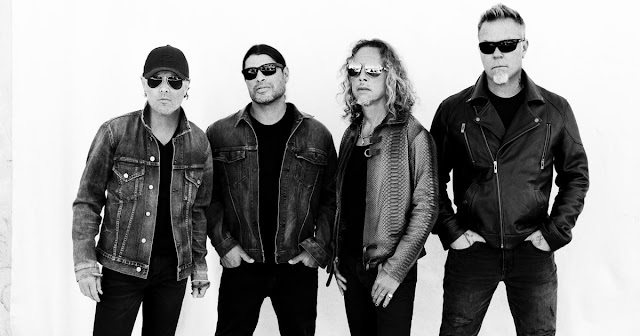 Metallica have announced a massive European tour including 2 UK dates at London and Manchester. 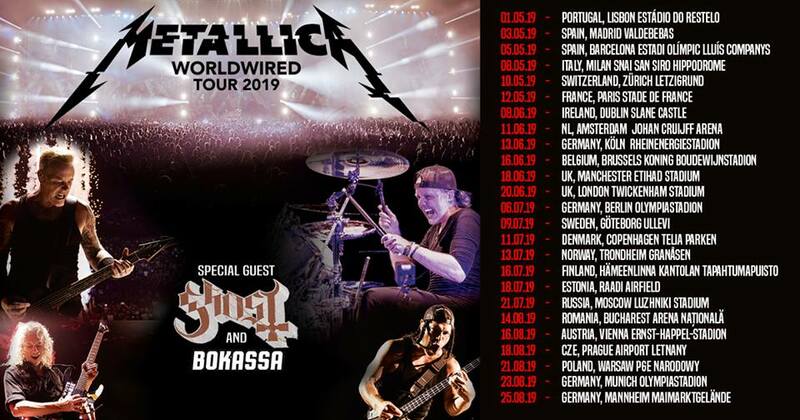 The metal legends will play Manchester’s Etihad Stadium on June 18 next year, before heading to London’s Twickenham Stadium on June 20. Support comes in the form of Ghost and Bokassa. Tickets will go on sale on September 28. Visit Metallica.com for more information.